More Best of and Awards Lists! With Thanksgiving and various other holidays approaching, you may actually find yourself with a little downtime. I don’t know about you, but after all the socializing, sometimes I have to retreat to a nice quiet room with a good book. 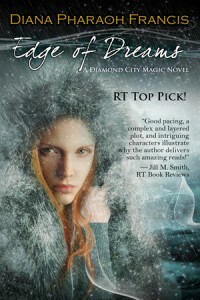 Luckily, ’tis the season for Best of lists that offer suggestions to tickle any fancy! I’m excited to see what both THE FIFTH SEASON by N.K. Jemisin and INK AND BONE by Rachel Caine made Barnes & Noble’s list of Best Science Fiction and Fantasy of 2015! 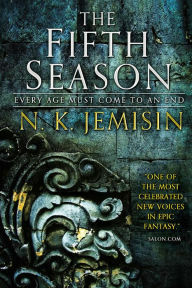 THE FIFTH SEASON is also on Publishers Weekly’s Best Books of 2015: Science Fiction/Fantasy/Horror. So well deserved for both books! You all rock my world! 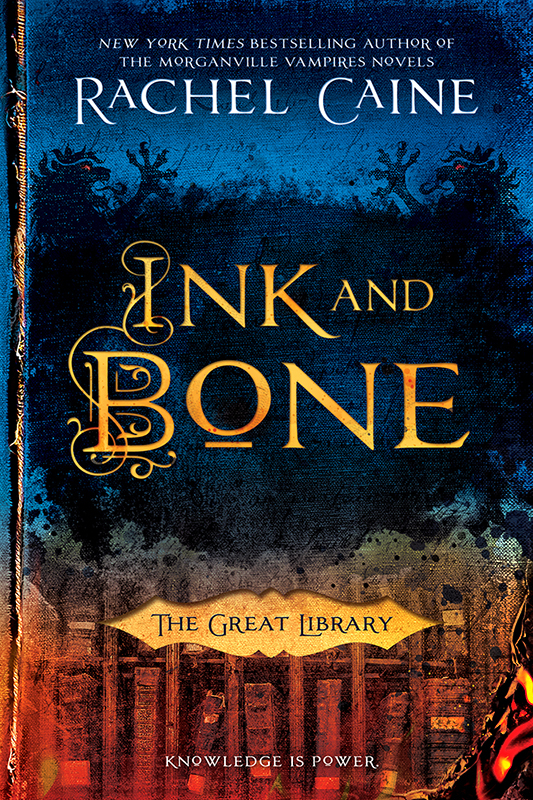 Great News and Happy Book Birthdays!